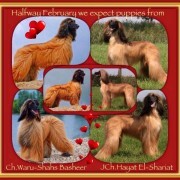 Halfway Februari 2014 we expect puppies from the combination Ch. Waru-Shahs Basheer and our beloved JCh. Hayat El˜Shariat. 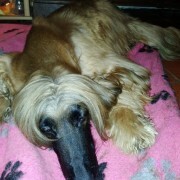 Our hound Ch. 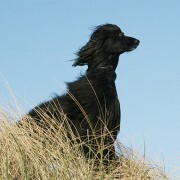 Fourad has won the Dutch Championship 2013 for beauty. With his age of 4 this is a magnificent result we’re very proud at! JCh. Ibn Jala El~Sharat Ch. 2013! Jch. 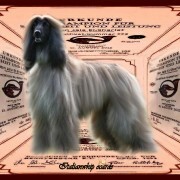 Ibn Jala El˜Shariat, owned bij Petra and Werner Hartwig, wins in Germany Champion for beauty and performance.